​Old House Loves is a design firm specializing in home interiors, gardens, and color. Whether you are painting a room, remodeling, or looking to improve your home's curb appeal, we can help you find the right colors for your project. We're experts at balancing old house charm with modern functionality, especially in kitchens and bathrooms. "With a crew of painters on the way I was still unsure of my paint selections. 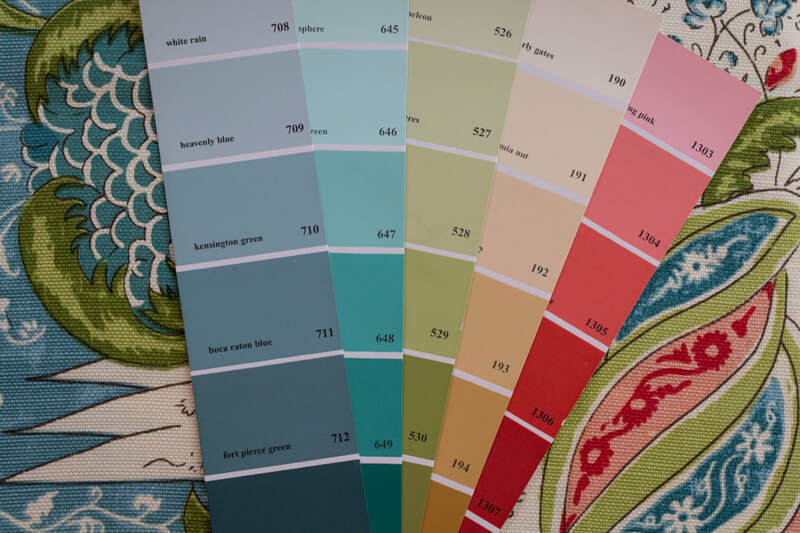 Lauri from Old House Loves saved the day by helping me pick colors that fit my style and the uses of my rooms and blended perfectly with existing colors in nearby spaces. I love the results. Highly recommend." "I called Old House Loves for advice on two problem areas in my back yard. Jeanne and Donna delivered a cohesive vision for transforming my landscape, in doable stages. It was enormously helpful to receive a plan that speaks to my taste in plantings and fits with how my family uses the space. I've just begun to implement the design, and I already love the transformation." "We had the house painted and we love it! I can't thank you enough for all the time, talent, and care you put into our project, we feel so at home now. The color made all the difference. Thank you for all you did for us in helping to create our home." ​ -Michelle K., Washington, D.C.